Welcome to Faith in Counseling! 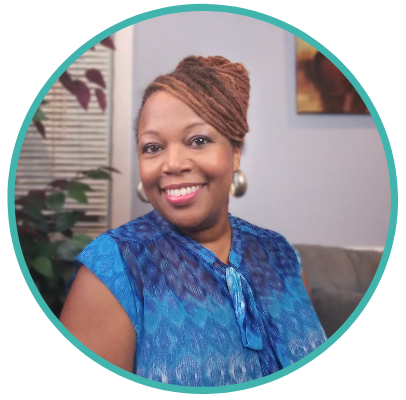 This blog has been created by Christian Therapist, Chantelle Johnson MA, LPC, founder of Soul Care Christian Counseling Services of Charlotte, NC to raise awareness of Mental Health and Substance Abuse Issues from a Christian perspective. In asking the question, can Psychology and Christianity mix? My response is a resounding “Yes”! Fields of science and medicine often result in tangible proof of what God in His Word, the Bible have already said. There are instances where psychological principles and techniques line up with the Word of God and can be useful in addressing the Mental and Behavioral health of mankind. Approximately 70% of Americans identify themselves as Christian according to current Pew Research Center data. Of these Americans, many report that religion plays an important role in their lives, decision making processes and overall well-being. Taking this into consideration, it becomes clear that when these individuals are experiencing the storms of life that impact their relationships along with mental & behavioral health, it could be useful to have a professional familiar with how their faith impacts all areas of their life in a way that is respectful, compassionate and views their faith as a strength that can be used to help improve their presenting symptoms. As a Licensed Christian Therapist, I maintain my own personal relationship with God in order to provide counseling services that are Christ-centered, biblically based and led by the Holy Spirit. It it is my utmost desire to provide hope and healing to everyone I work with. I seek to meet clients wherever they are on their spiritual path and through my own relationship with God, to be used as a vehicle to express his love for every individual. One of my favorite scriptures for clients is Jeremiah 29:11: “For I know the plans I have for you,” declares the Lord, “plans to prosper you and not to harm you, plans to give you hope and a future”. I believe that God has a purpose and plan for all of mankind to have an intimate and personal relationship with Him through faith in Jesus Christ who died so that we may live an abundant life characterized by total health and wholensess in mind, body and spirit. Christian counselors are concerned with providing care for the whole person, their mind, body and soul now and eternally. Please join me in a conversation about putting Faith in Counseling. Also, if you or a family member would like to schedule a counseling session, I am available for online sessions. Click here to get started. Looking forward to interacting with you on such an important topic!